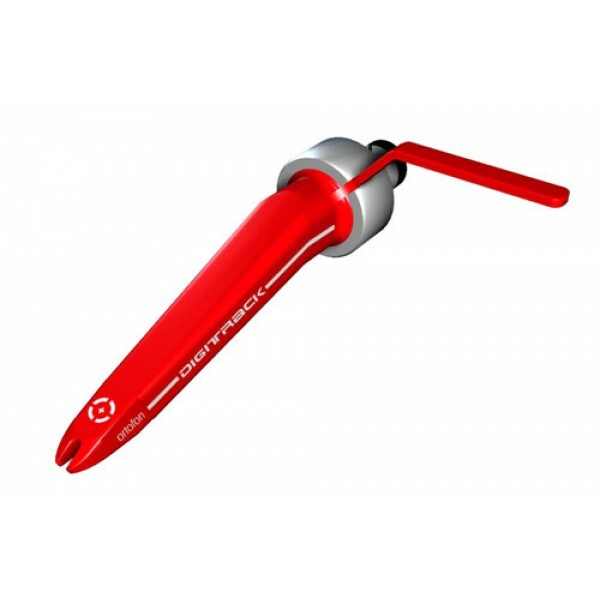 The Digital CC Twin Cartridge set includes 2 concorde cartridges with two preinstalled styli, a stylus brush and a Alu Flight case. 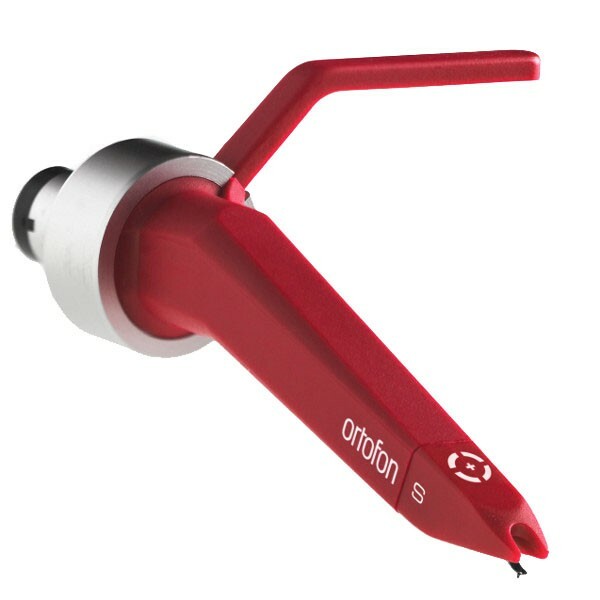 With Ortofon Digitrack's low wear design and tailored frequency response increase the lifespan of timecoded vinyl records, and provides high quality sound reproduction for playing conventional vinyl records as well. 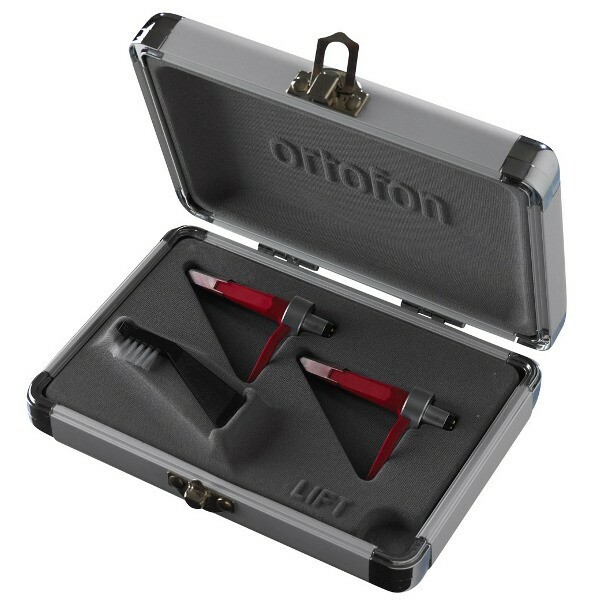 Ortofon Digitrack also features excellent groove-handling capabilities for scratch and mix performance, as well as increased output voltage for improved TCV performance and better sound quality from your mixer's phono preamps.